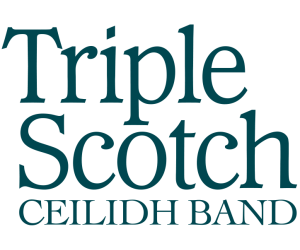 A evening’s entertainment from Manchester ceilidh band Triple Scotch will mean a fantastic fun night of dancing for you and your guests. For those who have not been to a ceilidh before, or who ‘don’t dance’ the caller can explain every detail at a pace where everyone can join in. Manchester ceilidh band Triple Scotch can take care of your first dance as well, either playing the recording through our PA system, or playing live if you’d prefer to dance to a traditional Scottish tune, to hear of yourself so of our ceilidh music visit us..